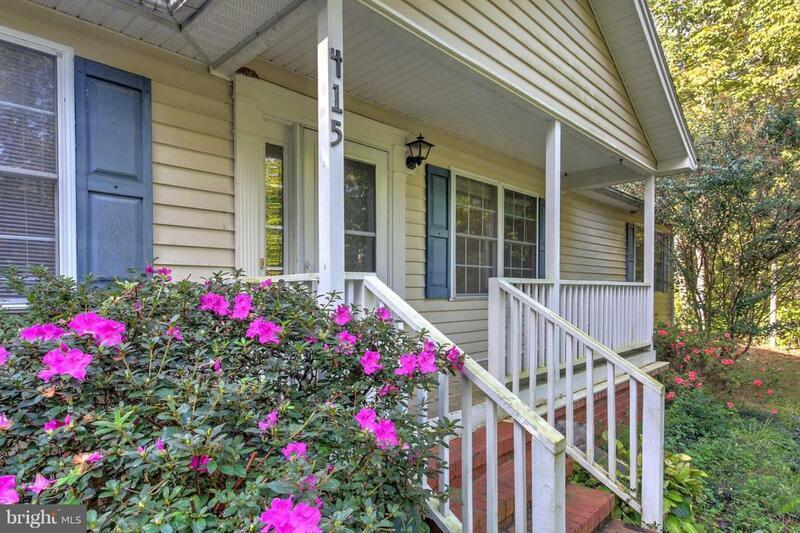 415 Ridgemont Drive, LOUISA, VA 23093 (#1008237818) :: Eng Garcia Grant & Co. 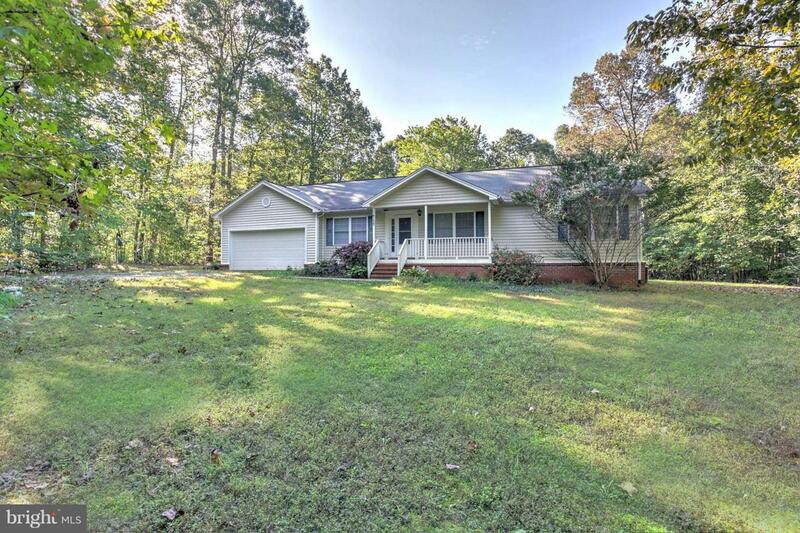 Perfectly situated rancher on 3.21 level acres located in a quiet subdivision just minutes from I64! 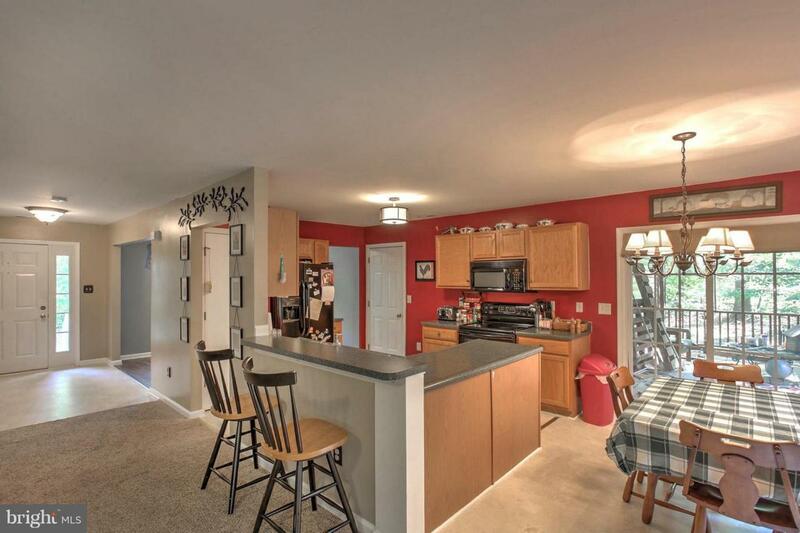 This 3 bedroom, 2 bath home features almost 1,600 sqft, an open concept kitchen and living area, separate dining room, attached master bath, screened in porch, level yard, shed, and so much more! 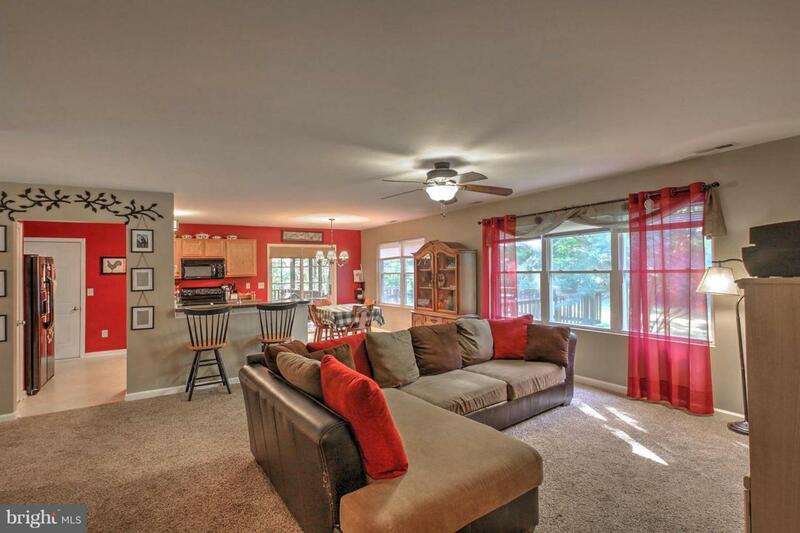 Attached garage, and newly paved subdivision road make this one a must see!